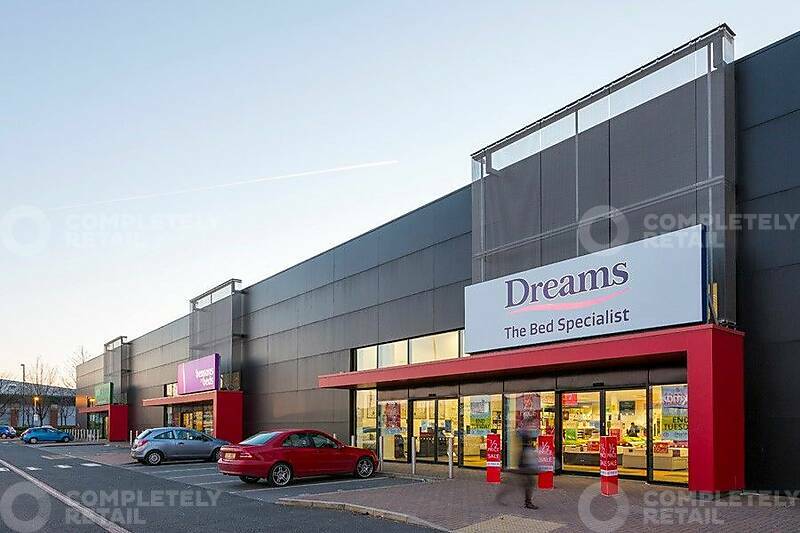 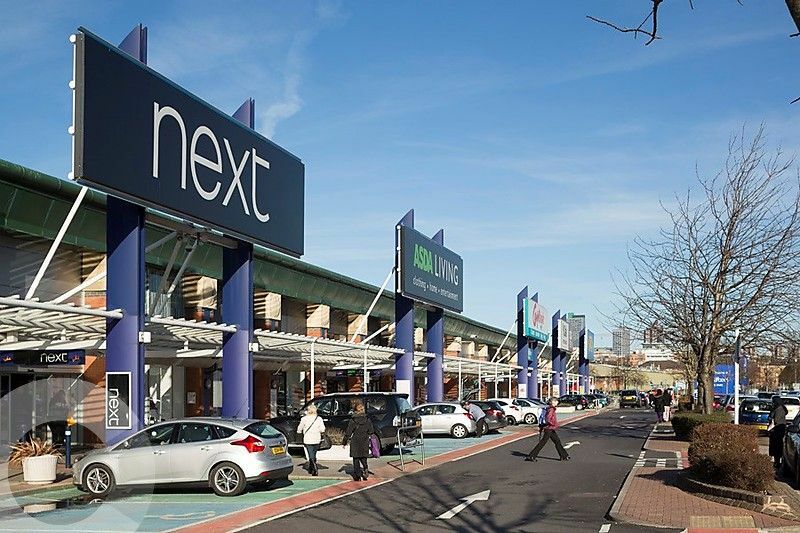 The highly accessible Crown Point Shopping Park is prominently located on the southern edge of Leeds city centre. 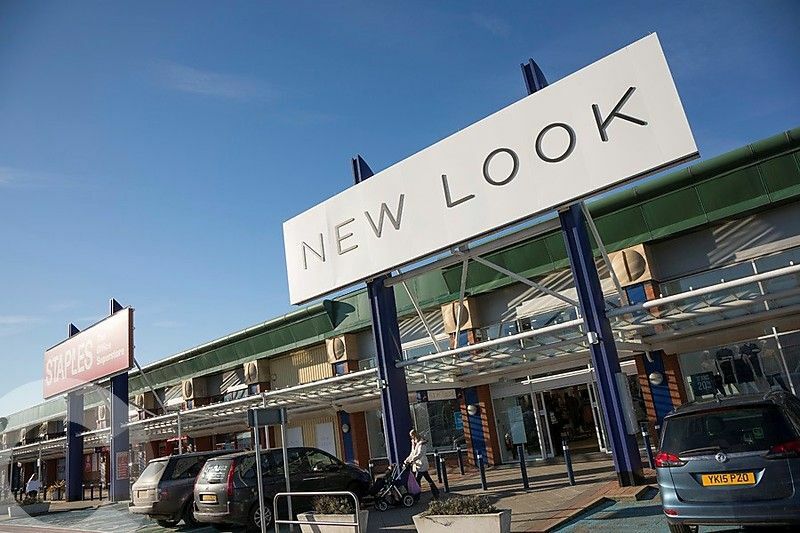 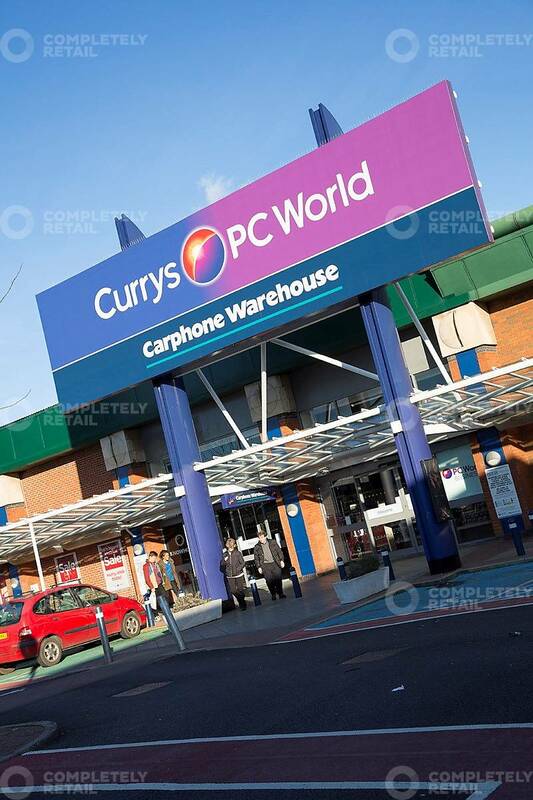 It is home to major national retailers including TK Maxx, M&S, Next, Currys PC World, Mothercare and New Look. 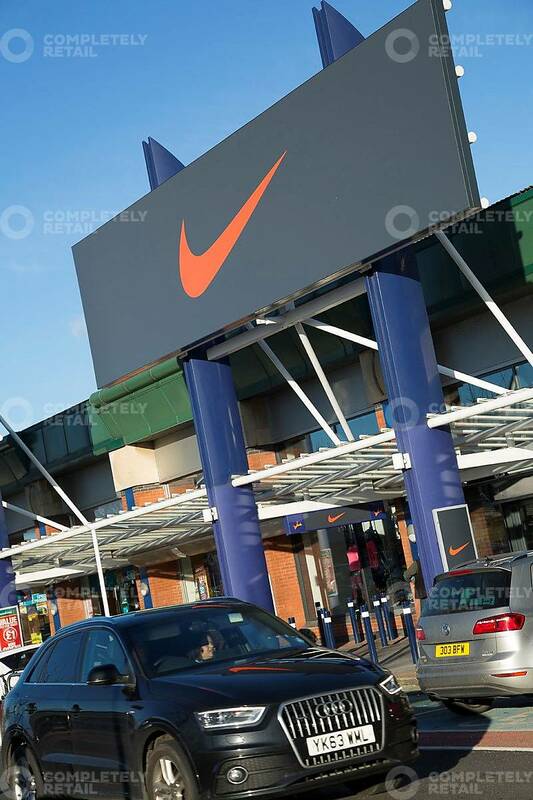 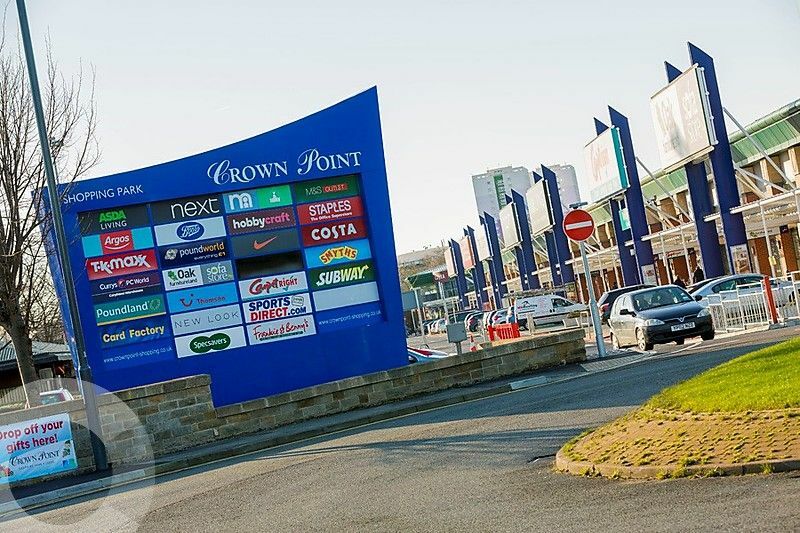 Crown Point Shopping Park is off Junction 3 of the M621, just 10 minutes from Leeds city centre by car. 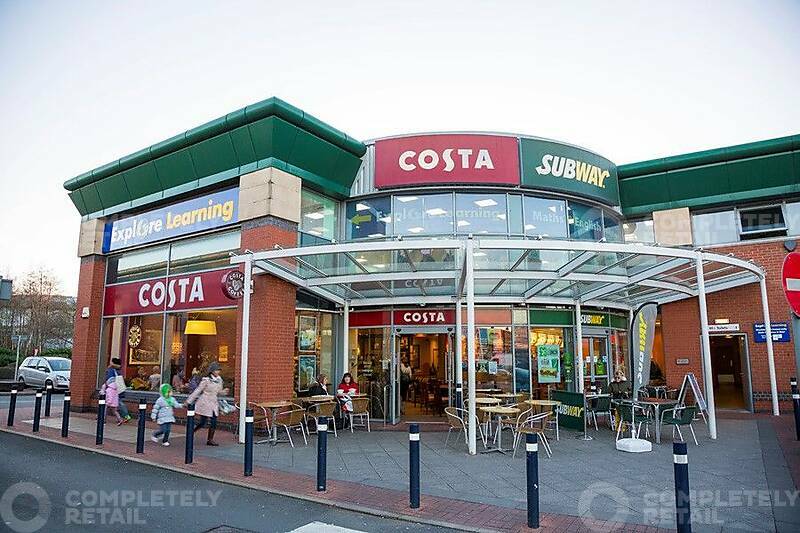 Its prominent location means that the park benefits from a primary catchment of more than two million people within a 30 minute drive time. 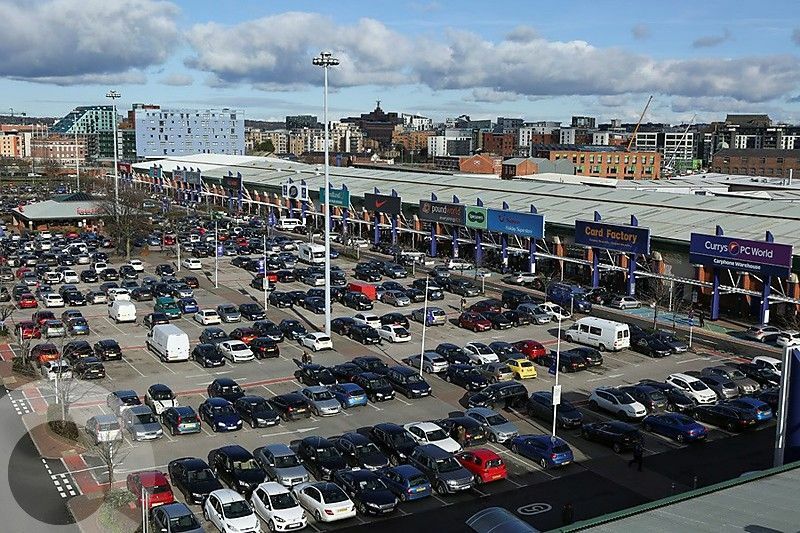 Owned 50/50 between Aviva Investors and The Crown Estate. 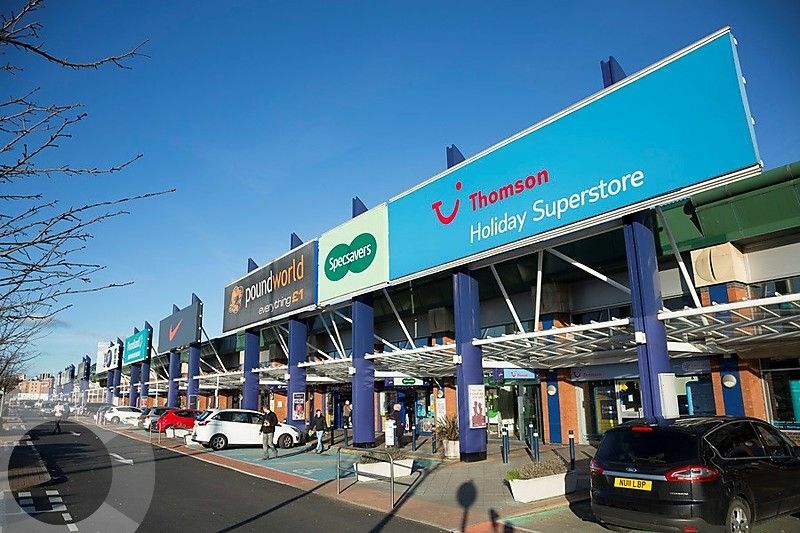 375,000 adults in the primary catchment use Crown Point as their main out-of-town shopping destination. 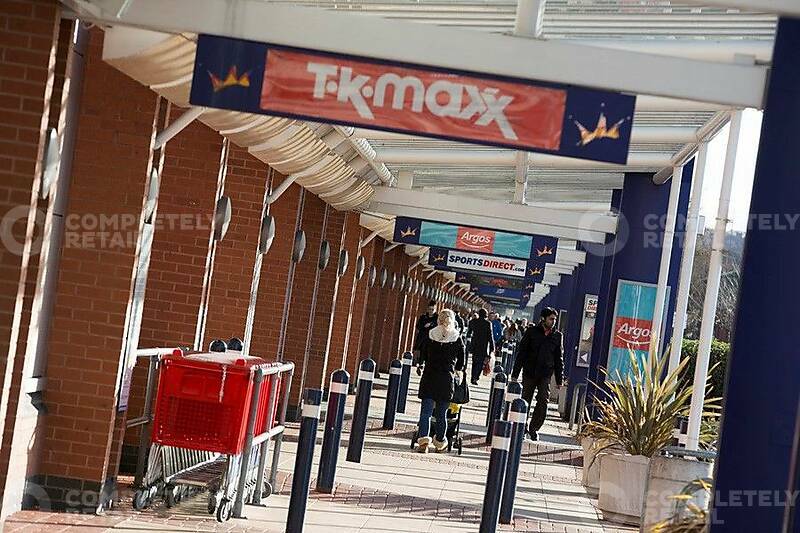 200,000 visitors to stores per week. 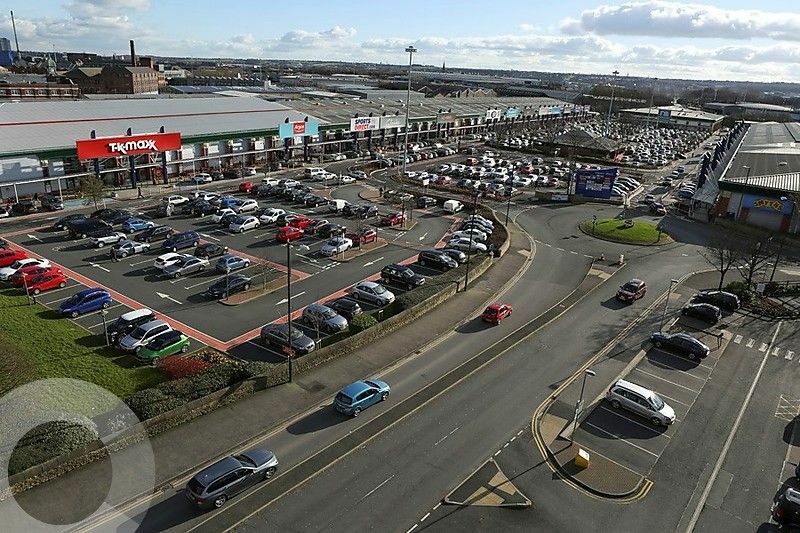 2 million shoppers within a 30 minute drive time.